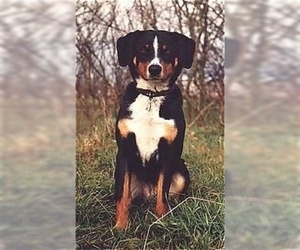 Overview: The Appenzell Mountain Dog is the least common of the Alpine breeds. 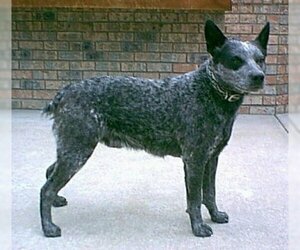 They are high energy animals bred for herding. They need a lot of room to run, such as a farm or home in the country. 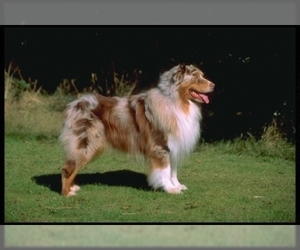 Coat: Its short double coat is considerably tight, thick and glossy. 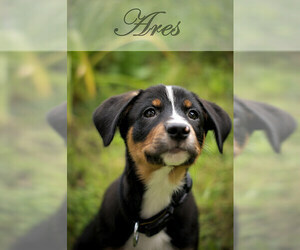 Character: The Appenzell Mountain Dog is agile, intelligent and full of energy. 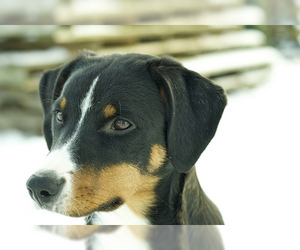 Temperament: The Appenzell Mountain dog will get along find with other dogs and animals. They do well with children, but may form a close bond with one person. 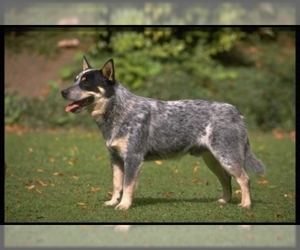 Care: This breed needs to be brushed occasionally. They need to be bathed infrequently. 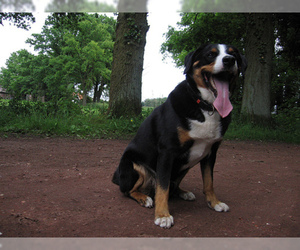 Training: The Appenzell Mountain dog is a worker and requires a significant time commitment. 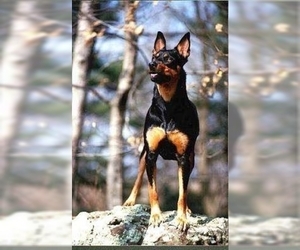 Training classes, agility classes and time at a park are important for this breed. 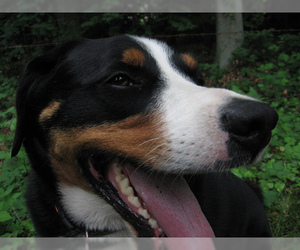 Activity: Appenzell Mountain dogs have high energy and need plenty of room to release it. They do best on a farm or in a very large yard with plenty of room to roam. They will not do well in an apartment or small home with little space for running.